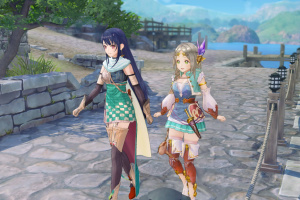 One day, Firis meets Sophie and Plachta, who came to visit her town. 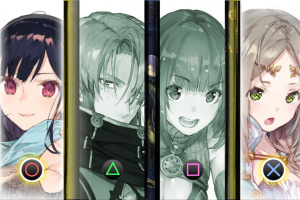 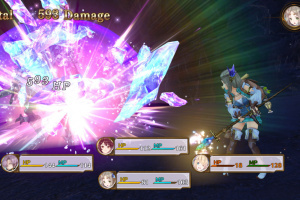 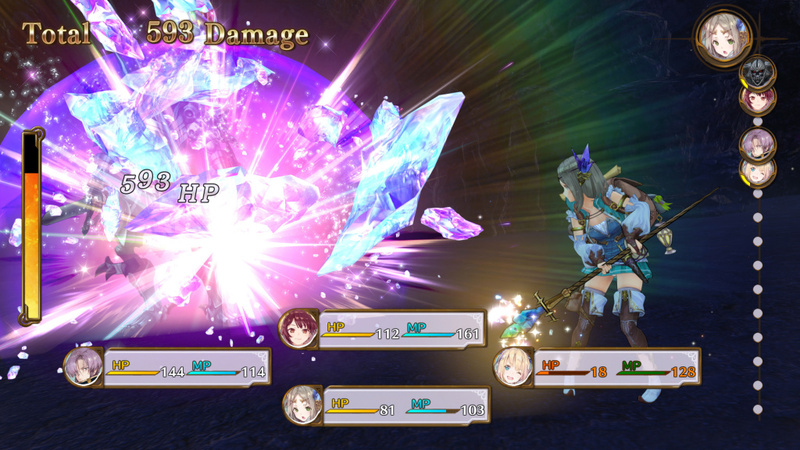 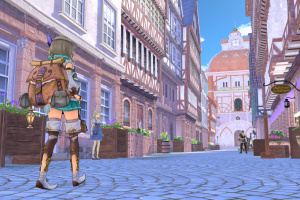 Upon witnessing Sophie's alchemy, Firis starts to think that alchemy could help her see the outside world. 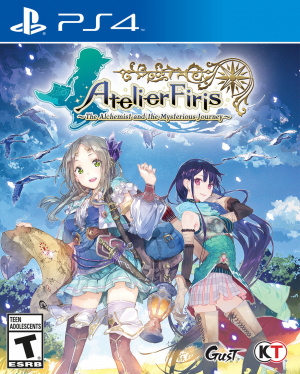 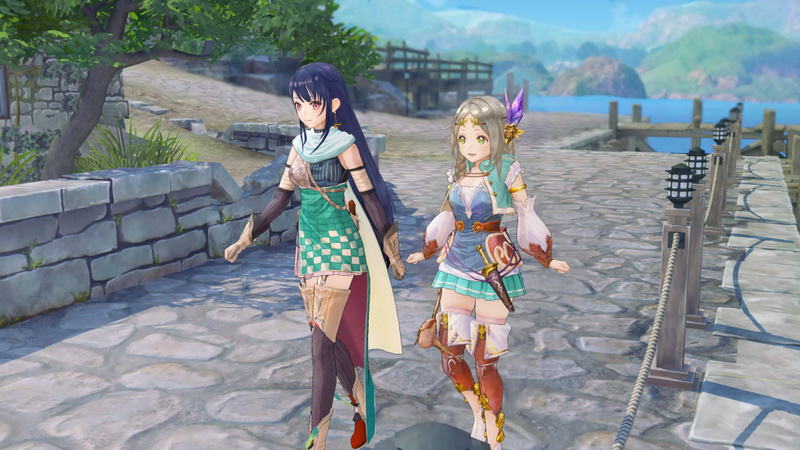 Firis becomes Sophie's apprentice, but her parents oppose. 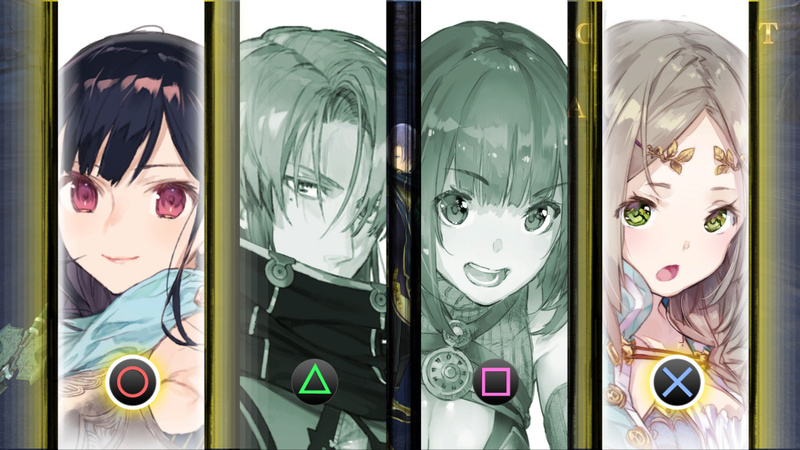 She starts learning alchemy to convince them otherwise. 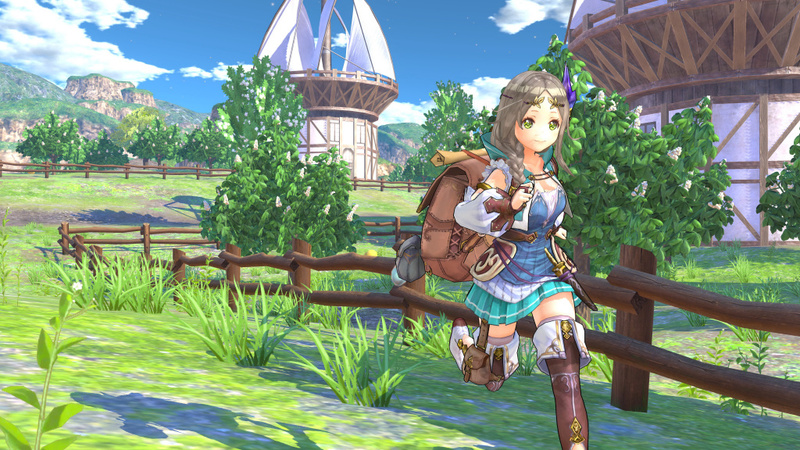 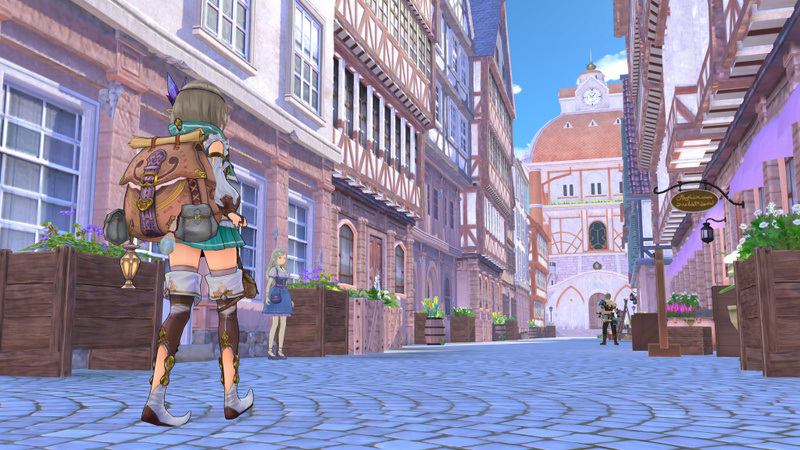 After proving the power of alchemy to her townspeople, Firis is allowed to venture into the world outside. 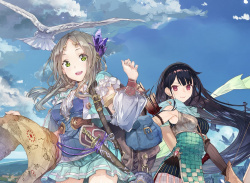 However, if she can't pass the next license exam for alchemists, she must return. 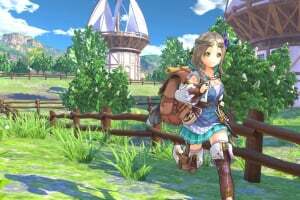 The next exam will be held in one year. 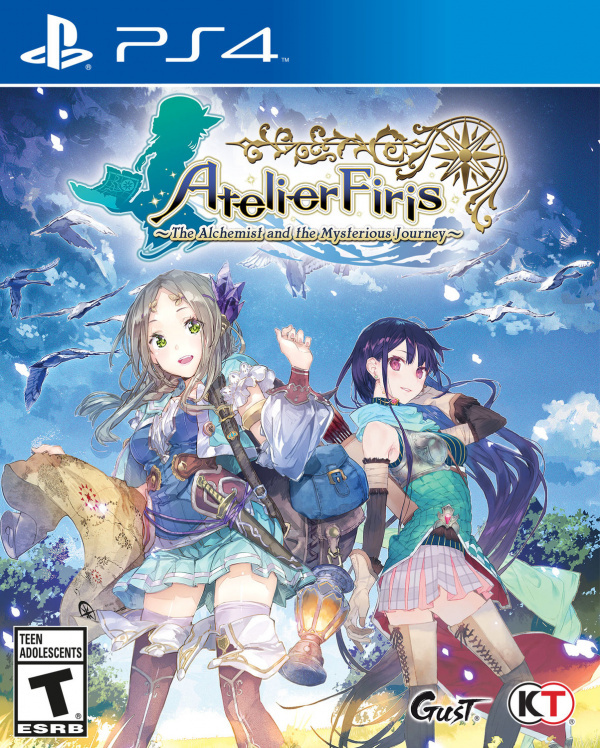 Passing would mean she can remain outside forever, and Firis's determination to pass grows stronger than ever.